The Medela 12 Volt Portable Vehicle Adaptor is ideal if you’re in need of a private place to pump or an additional charging option. This convenient adaptor plugs directly into your vehicle's power outlet to provide a simple and easy solution for breastfeeding moms who are on the go. 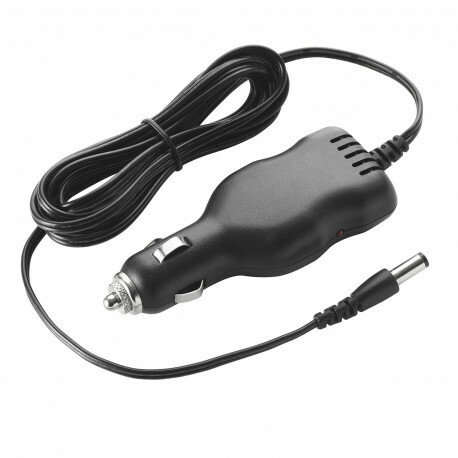 The Medela vehicle power adaptor works with both the Medela Freestyle® and the Pump In Style® (models purchased prior to 2008). 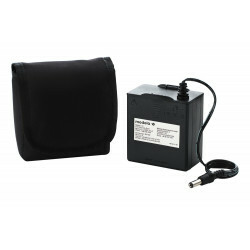 It features an extra-long cord so that you have plenty of room to pump inside any type of vehicle. 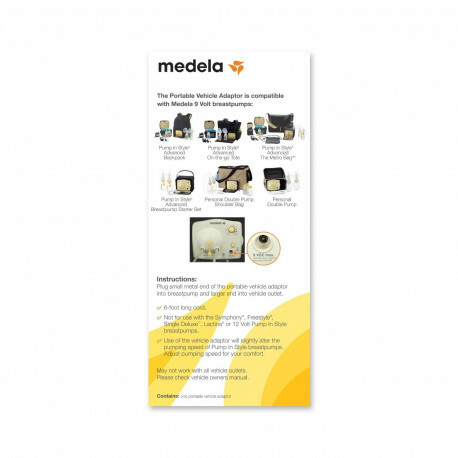 The Medela Vehicle Adaptor may not work with all vehicle power outlets. It is best to refer to your vehicle's owner's manual to check the compatibility with this item. Authentic Medela spare part. 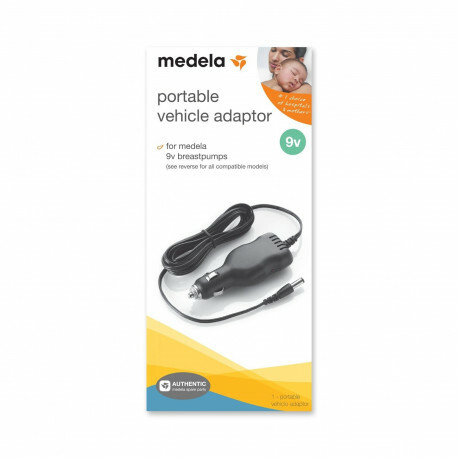 The Medela 12 Volt Portable Vehicle Adaptor is a convenient alternative power option for your breast pump.